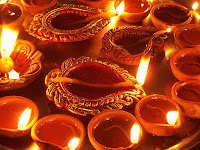 The most famous and also the most awaited festival of the Indians falling in late October and early November is the festival of lights, Diwali or Deepavali. This festival of lights means triumph of the good over the evil. It falls in late October or early November every year and is celebrated by all with great enthusiasm. People specially buy new clothes, renovate or colour their houses. A variety of dishes, sweet and spicy, both are made. People burn crackers and hang lanterns in front of their doors. According to legends after killing the demon King Ravana, Ram, came back home after an exile of 14years. That was the time during Diwali. It is also said that Krishna also killed Narak, the demon on this day. 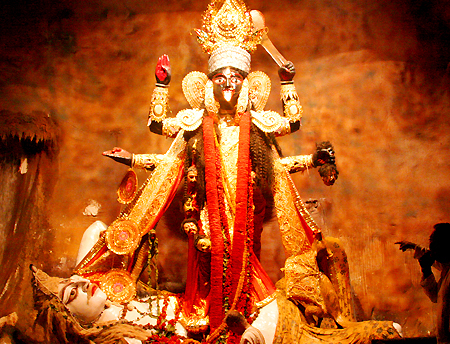 The Goddess of wealth is worshiped on this day. This festival falls on the darkest night of the year; therefore in-numerous lamps are lit all around India to wipe out the darkness. Two days later falls the festival of Bhai Duj, Bhai phota, or Bhau bij. The sisters worship Gods and pray for their brothers’ well being on this day. 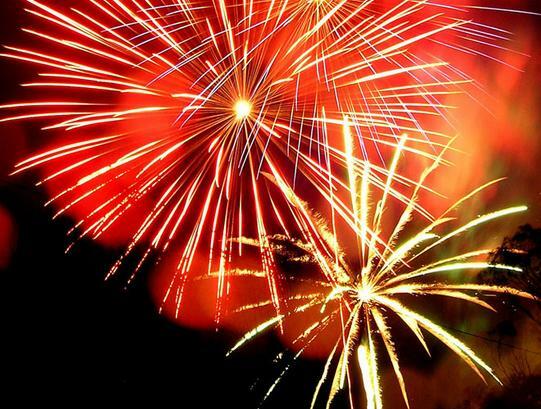 A celebration of lights, sweets and colours is what Diwali is all about. 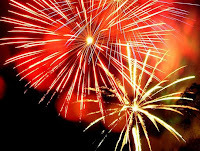 Dewali is celebrated as Kalipuja in West Bengal, Kali Pooja is one of the major festivals for people in West Bengal and they celebrate the occasion with much funfair and enthusiasm. Just as people in North India light lamps to honor Lakshmi Ma during Lakshmi Puja, people in West Bengal celebrate Kali Pooja by lighting lamps in honor of Goddess Kali. Houses are decorated and elaborate lighting is done throughout the house. Elaborate Kali Pooja is carried out during the evening. As Goddess Kali is regarded as the Goddess to be feared Bengalis leave no stone unturned in carrying out a special Pooja for her. The Kali pooja is said to be one of the symbols of great power. This pooja is always performed in the evening. Due to its perception as being a source of power, many sadhus (holy men) perform this pooja just before midnight. This is to ask the goddess for supernatural powers so that they might be able to help humanity. Through Puja people seek happiness, prosperity and protection against hardships.